Scott Findlay began as a sole trader in 1986 and has built up the business over the past 25 years, now employing 6 full time plumbing and heating engineers in Edinburgh. We are fully Gas Safe registered, providing all types of heating and plumbing work from full boiler and central heating installations, through to the smallest of repairs. We are also part of the Worcester Accredited Installer scheme, one of only two Platinum level installers in edinburgh. - Central heating and boiler installation. - All central heating and boiler repairs. 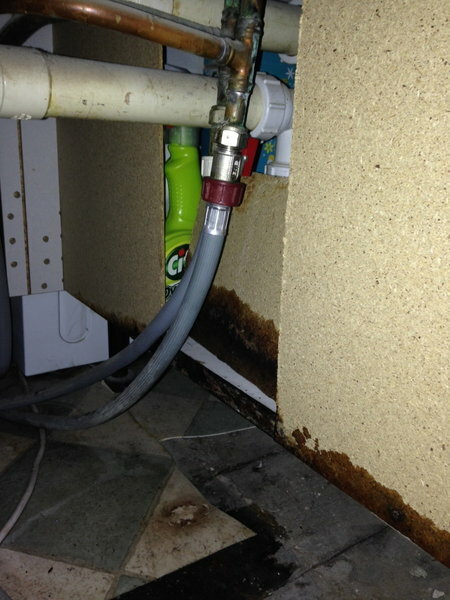 - Power flushing & power cleansing. - Landlord's Gas Safety certificates. - Supply and fit of flue inspection hatches. 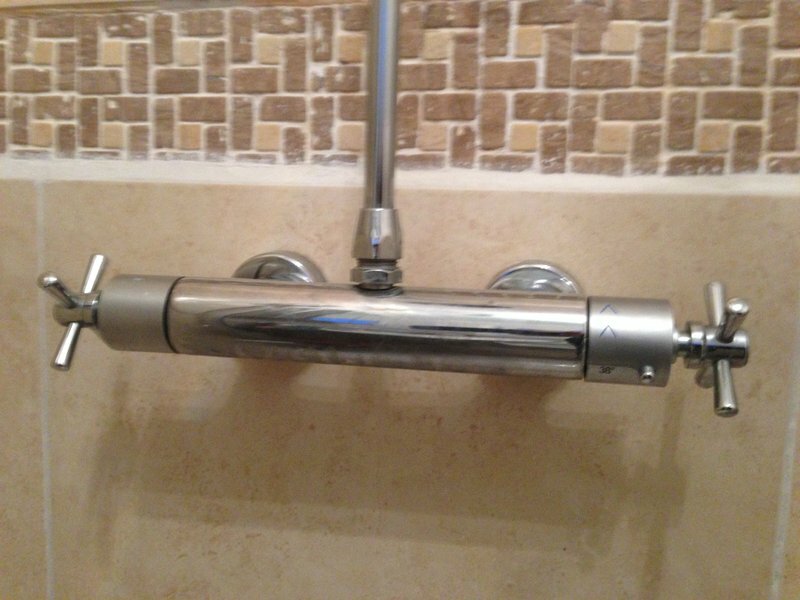 - Bathroom and kitchen works. We were very pleased with all phases of the work and the end result. We would recommend them from both the quality of work and customer service angles. We employed Scott Findlay to install new boiler and upgrade heating. It was a big intrusive job but from start to finish the service was fantastic.Informative discussions at tender stage and amazing engineers who did the work on time and with minimum inconvenience going the extra mile. Would recommend them to anyone without hesitation. I have no hesitation in recommending this plumbing and heating firm. When my old boiler broke down and could not be repaired Scott personally came to the house and quickly put our mind at ease. I had been putting off replacing the old floor standing boiler for years because I thought it would be very tricky and expensive to do. Scott explained exactly what would be required to fit a new high efficiency wall hung boiler in the same kitchen cupboard as the old one. He quickly sent us a detailed quotation setting out how this would be done. His was by far the most reassuring of the 3 quotations I received. Where others said that they doubted that they could fit us in at short notice, he rose to the challenge and gave us an exact date and time the work would begin and how the various trades would be organised. And this is how it turned out to our complete satisfaction. Well done the Findlay team for the high quality of work they produced for us. Just had new Worcester Bosch Combi boiler fitted by Scott Findlay Heating. What a fantastic team, arrived promptly at 8am on the prearranged date, the engineers work solidly throughout the day always conscious of your property and keeping you informed of progress. My installation took 3 full days this included replacing the gas main and flushing the whole system. When job completed I received full instruction on operating my new system and my house was left as found, all rubbish removed and debris swept up. My system is also covered by a complete 10 year guarantee. Highly recommend. Very polite, with prompt attention and competitive prices. I was delighted with the whole experience of the installation of two boilers in two properties. Thank you for your helpful attitude and for making it stress free! Brian impressed us with his thorough, friendly and professional approach. He checked our gas boiler and it was good to know it had been professionally checked. Highly recommended. 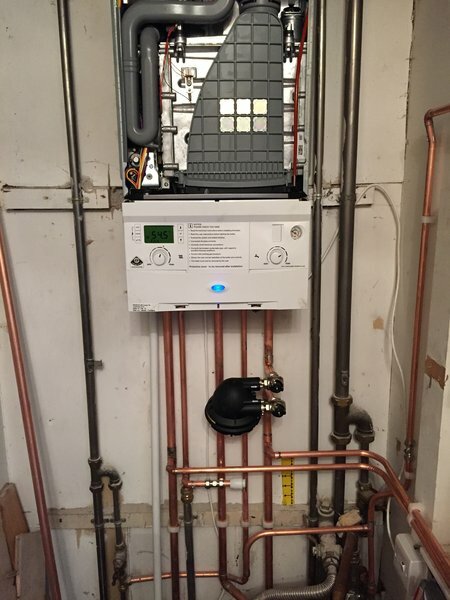 I had a new boiler fitted in my top floor tenement flat by Scott Findlay Plumbing & Heating. I had shopped around, read reviews and got 2 other quotes. Replacing a boiler is a big purchase! I wanted to get it right and find a company that would do a great job, with the minimum of fuss and that I could trust! I'm pleased to say I made the right choice. Scott and the team were all very professional and efficient, unexpected issues (it's an old flat!) that cropped up were quickly resolved with minimum stress to me. I can't recommend them highly enough. Claire in the office also deserves a mention - great service. Thank you ! Reliable, efficient and helpful - impressed! 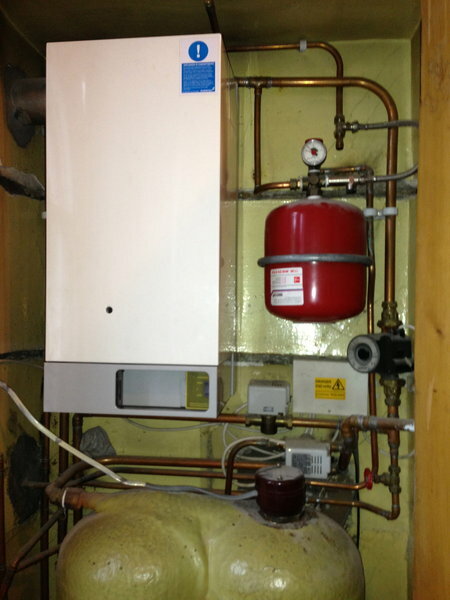 I recently had a new boiler and 3 new radiators installed in an old top floor tenement flat. I got quotes from various companies - but chose Scott Findlay because of the time he took to explain all the things I needed to consider to make an informed choice. The others told me little and I didn't know enough about the process to ask the right questions. The work started and I was immediately impressed - over the course of the job I had 6 or so different workmen in the flat doing various parts of the job and I can honestly say they were all, without exception, some of the best I've encountered. Why? Because they all took care to answer my questions, make suggestions and explain what they were doing. They were tidy and careful - did a splendid job getting under my old and fragile floorboards with the smallest amount of damage, putting everything back with care and attention to minimise the impact. Scott helped me get my radiators powder-coated (they look fantastic!) and choose fancy valves for them so they look beautiful in the room and fit with the decor. It's rare to find tradesmen who have a good eye for what looks good - and understand why it's important. Their communication was great all the way through and that's another thing that can make these sorts of jobs frustrating and is vital for ensuring there are no misunderstandings. All in all, I was very impressed: great quality boiler and radiators, efficient organisation, fantastic work ethic. I would highly recommend them. We had an intermittent fault with our Worcester Bosch boiler and were also long overdue for a service. We had contacted 2 local firms for help..neither of whom bothered to turn up. Scott Findlay replied to our enquiry promptly and arranged an appointment for an engineer to call. Simon diagnosed and fixed fault quickly and then did a full boiler service which was carried out in a very efficient and professional manner. Great service. Thank you!